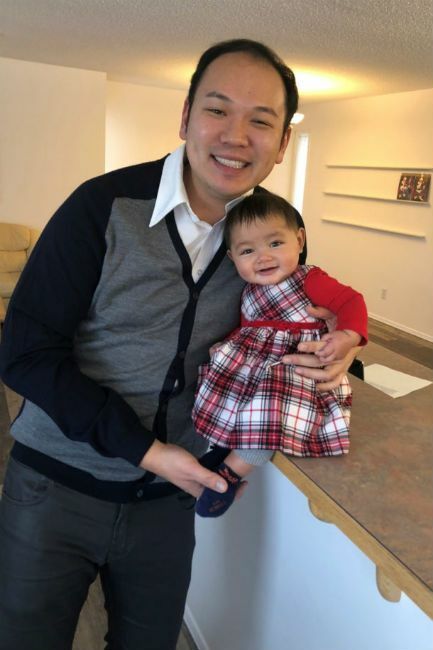 Nathan Chan, a 33-year-old single dad from Alberta, Canada, knew he wanted to have a child at 25 years old. But since he did not have a girlfriend or wife, opting to adopt was challenging. 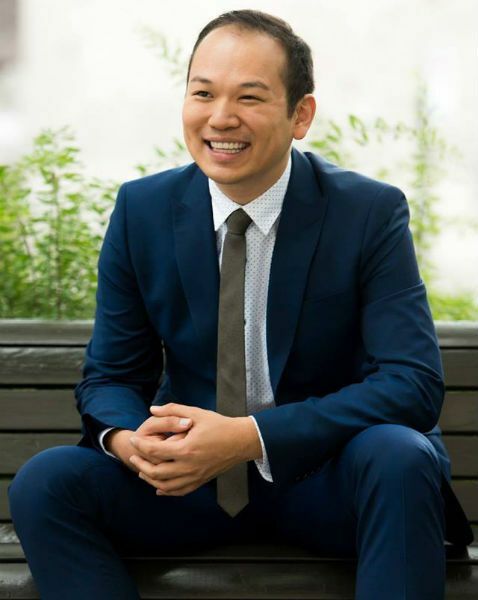 Agencies in Canada usually turned down Chan when he would submit an adoption application because of his status as a single person. He was told that no mother would be willing to give up their child for a single man. So, Chan decided to look into surrogacy for his chance to have a baby. But it would also be a difficult journey that would take him eight years to complete. 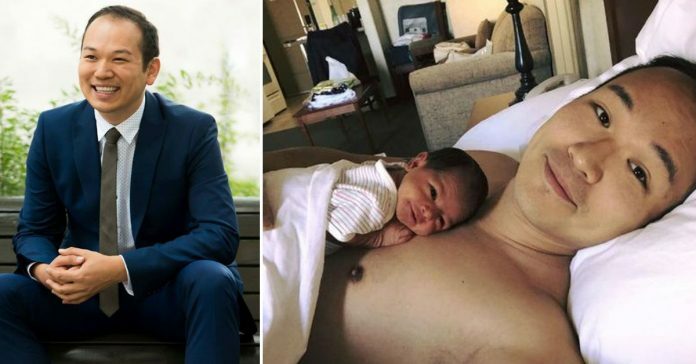 The aspiring dad went through different kinds of setbacks in his quest to have a child. 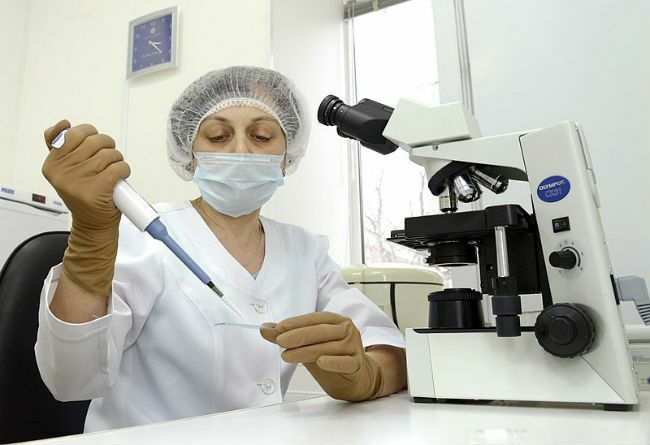 He had to be in touch with five different fertility clinics in three countries to be matched with six surrogate moms, two potential egg donors and an embryo transfer. One surrogate mom lost his baby during a late-term pregnancy. When he tried again, he had to face further disappointments as the surrogates suffered a miscarriage. On top of these losses, Chan also experienced being stigmatized for wanting to have a child without a partner. He would get random comments and suggestions to try and have a girlfriend first and wait till marriage to start a family. Chan also felt the unfair treatment when people would sympathize more with the surrogate mother who lost the baby while Chan was also grieving. 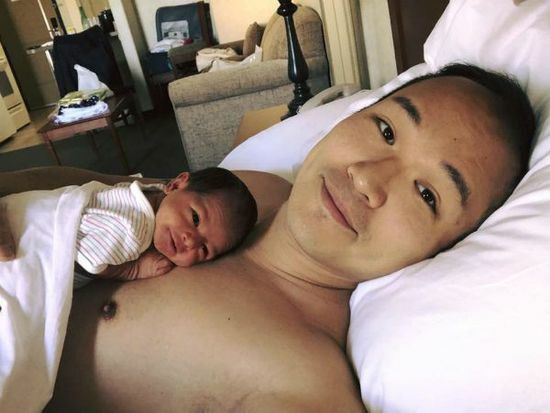 But after eight years and spending $250,000 for fertility treatments, everything finally paid off when Chan welcomed his daughter. He named her Nanette, who was born in May 2018. The proud dad promised he would be giving his daughter the best of everything even if he’s raising her alone. In fact, he even feeds his daughter with breast milk donated by women from his province. But the stigma about being a single dad remains. He has friends who still keep telling him to find a wife because it will be hard for a daughter to grow up without a mom. When he’s out with his daughter, people would comment that he’s being a great husband for taking care of the baby by letting his wife rest. He would usually get surprised reactions if he corrects strangers that he’s both the baby’s mom and dad. Chan told Men’s Health that he hasn’t found The One yet so he’s not in rush to get married. However, he has more urge to become a dad right away and would like to do it when he’s younger and able to chase after a toddler. And because he wants to ensure that he’ll be able to take good care of Nanette, Chan has also made it his goal to keep fit and healthy by losing 40 pounds. He goes to the gym at least six times a week and watches his carb intake. Chan has also set up Proud Fertility, a consultancy firm for heterosexual and homosexual single men who want to have a baby. His clients span across the globe, where he has built a small community of men who can be nurturers. The proud dad, however, is aware that, in time, Nanette will have questions about how she came to be. He’s also aware that Nanette may experience some challenges herself if kids in her school find out about her family set up but Chan is determined to raise his child to be kind, loving and respectful even if she’s growing up in a non-traditional environment.